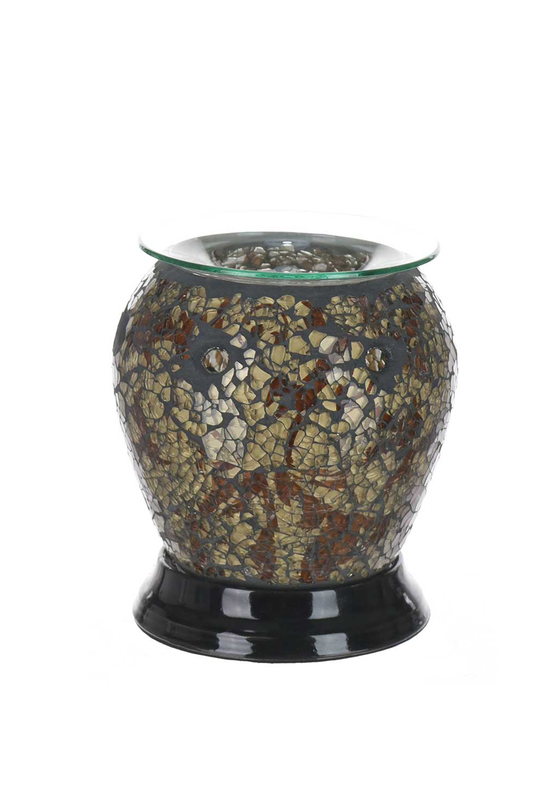 Fill your home with colour and a fragrance of your choice with this stunning cello electric burner. Not only is the burner a stunning piece that is easy on the eye with its glass work but the burner also works as a source of light. 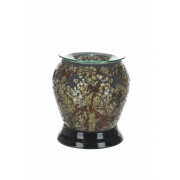 The burner is lit up by and electrical light that reflects stunning colours while burning your favourite scent.